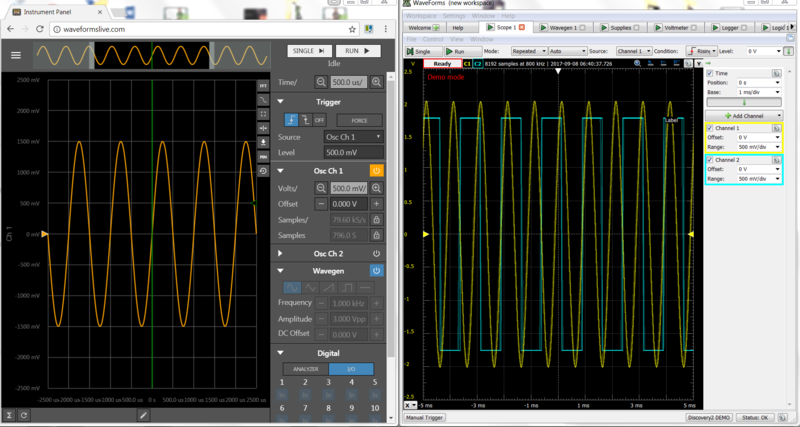 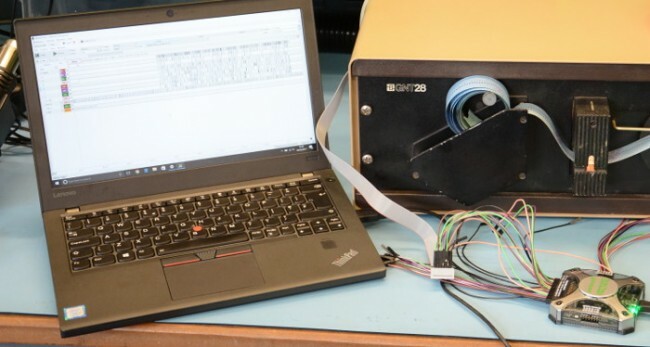 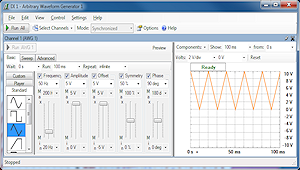 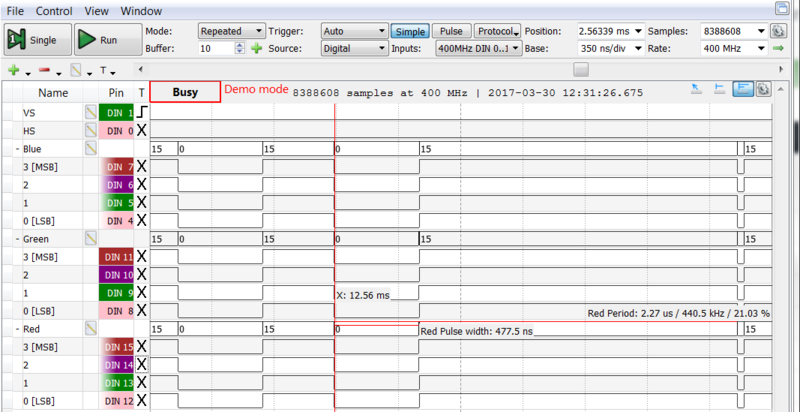 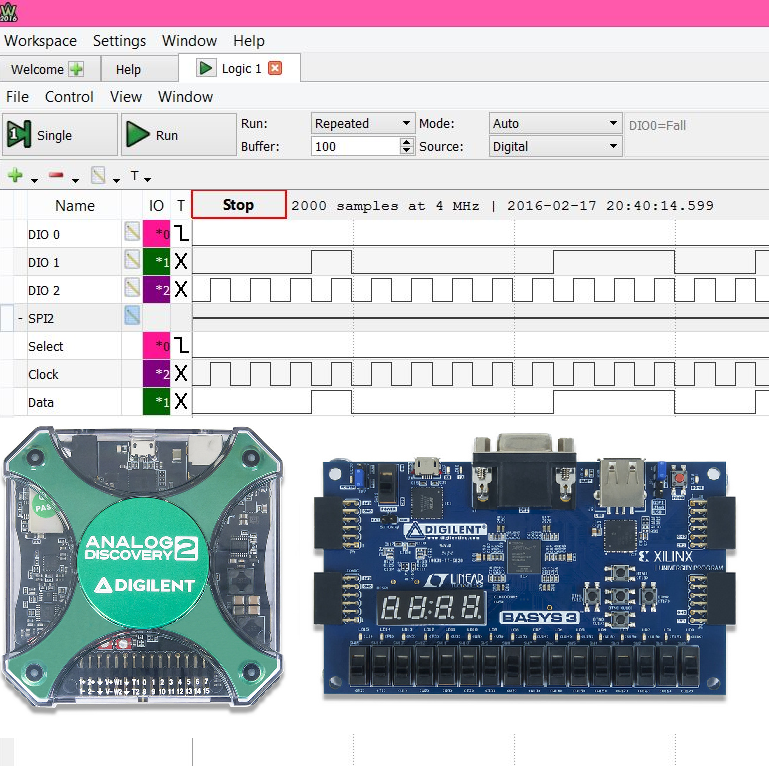 Decipher your digital signals by using (or learning to use) a logic analyzer! 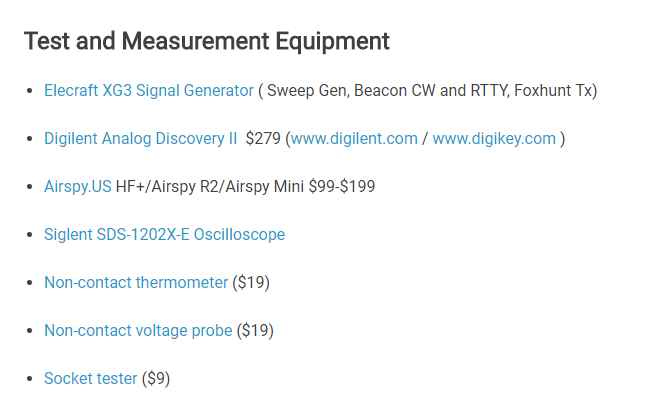 What Does DesignSpark Think of the Digital Discovery? 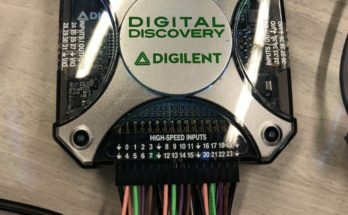 Check out this review of the Digital Discovery from DesignSpark! 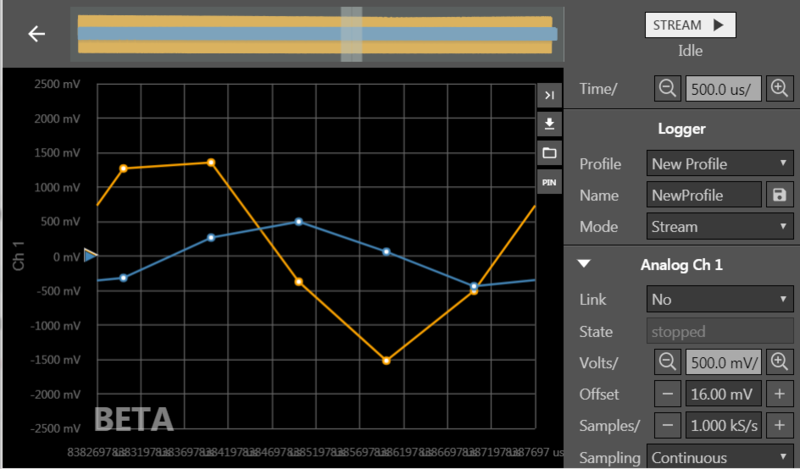 Kaitlyn compares WaveForms Live And WaveForms 2015 in this much anticipated update! 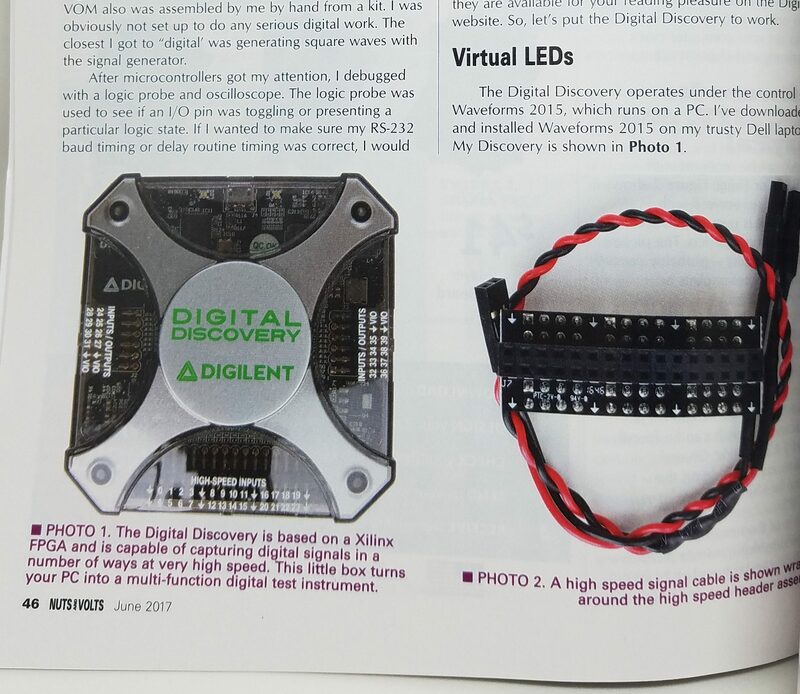 Nuts and Volts magazine takes on the Digital Discovery in it’s latest edition! 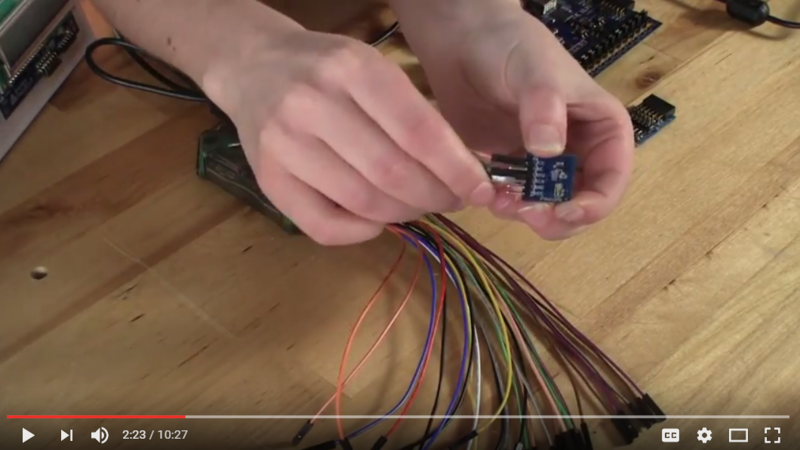 Check out this quick tutorial on decoding VGA with the Digital Discovery! 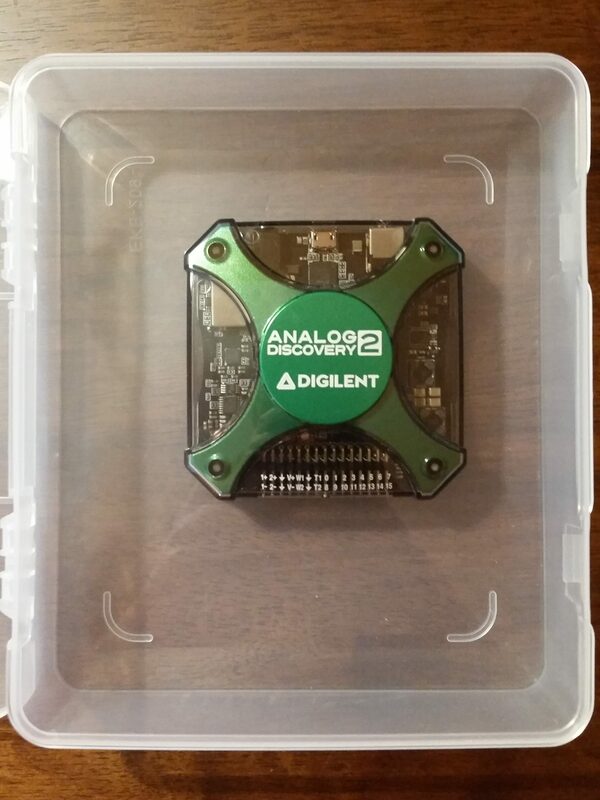 Kaitlyn unboxes the Analog Discovery and its many helpful accessories! 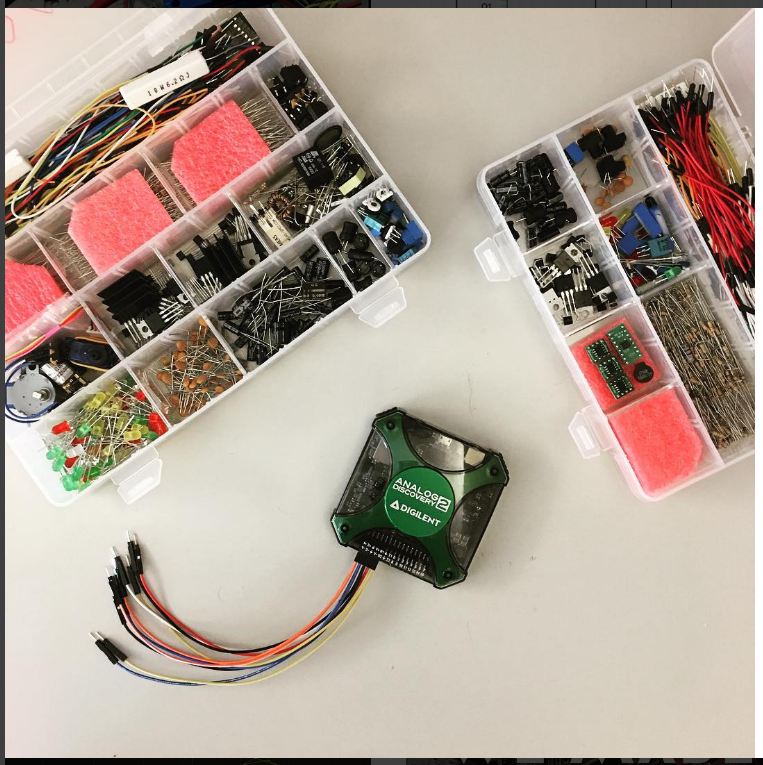 February 23, 2016 May 27, 2016 - by Kaitlyn Franz - 5 Comments. 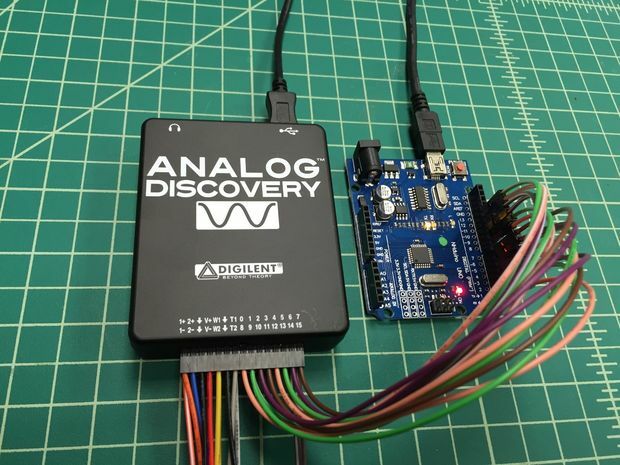 Making things easier one circuit at a time with the Analog Discovery 2. 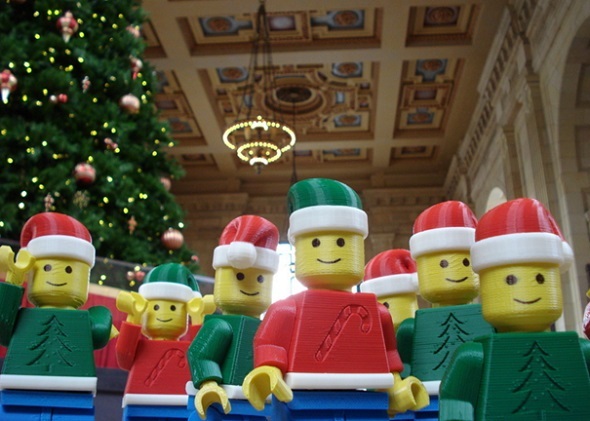 December 1, 2015 December 1, 2015 - by Amber Mear - 4 Comments. 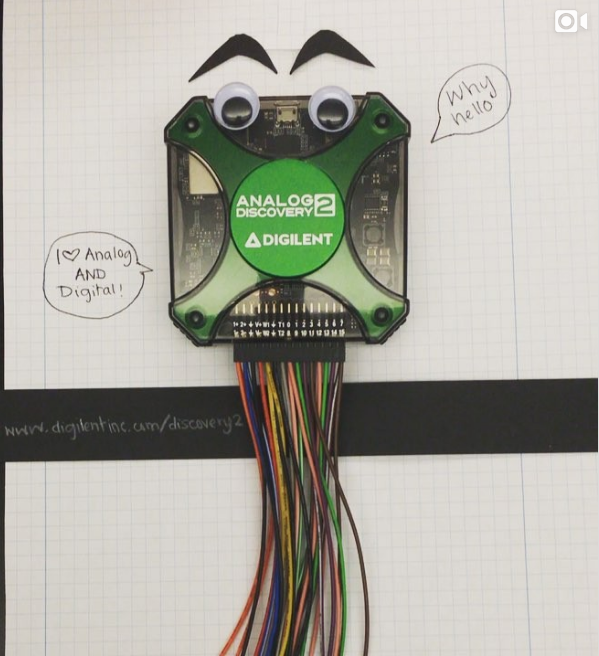 Testing digital pins can be easy!